As a mother, my personal "me-time" only start after my children sleep at night. I try my best to keep the volume down as much as possible to make sure they do not wake up due to any disturbance. On most nights, I will put on my earphones to watch Korean dramas or listen to my favourite music via YouTube on my mobile phone. Thanks to Sudio Sweden, I received a pair of Sudio Vasa earphones for review purpose. As a person who has learnt music before, I'm quite sesitive to the quality of the sound. After using Sudio Vasa, I can gladly say that the sound quality is quite solid. I am able to hear every detail in the song like never before. Gone are the days where we used to have only black and ugly earphones. The Swedish designer, Mats Wallsten, has designed stylish earphones to complement the usage and lifestyle of the market's end users. It came with a very nice leather pouch (with matching colour) that can store the earphones neatly without being tangle up in my bag. I have a problem with most earphones simply because it will somehow drop out from my ears frequently due to sizing problem. Now I don't have to worry anymore with Sudio Sweden earphones, it comes in 4 different sizes of interchangeable earphones sleeves to suit the "fit" of my ears. Sudio Vasa earphones also come in 4 different colours (white, black, pink & blue). 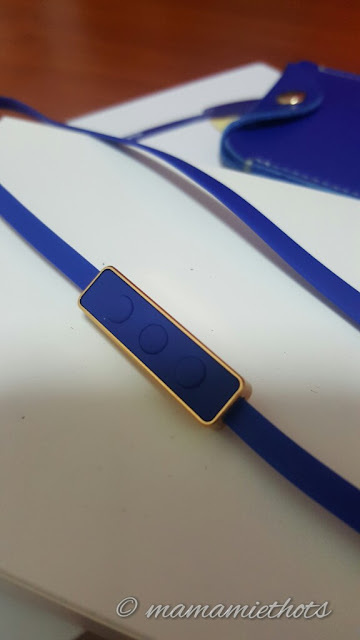 It also has a full feature 3 button remote and mic for Android and iOS. If you are looking to buy a nice and good quality earphones, do hop over to their online website to check out other range of earphones they have. Just key in the promo code to enjoy a 15% off when you order online with Sudio. They provide free shipping worldwide. The promo code is valid till 31st January 2016. 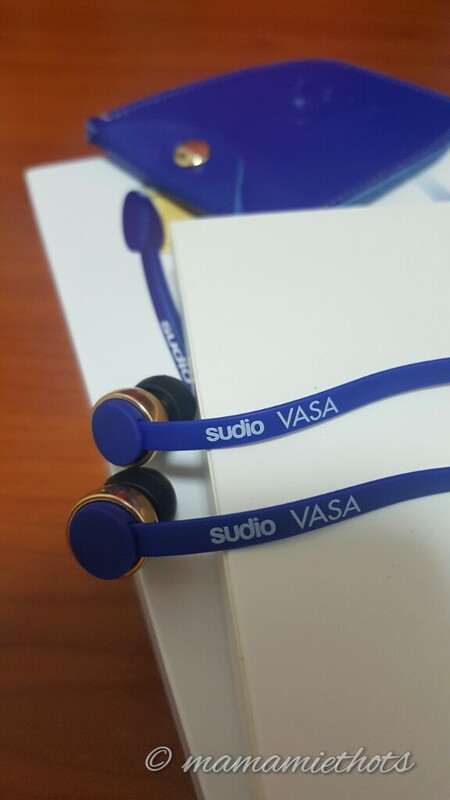 Disclaimer: I received a set of Sudio Vasa earphones for review purpose.